The wide-ranging selection of single-family homes offered here enjoy views of unspoiled conservation and water views that abound throughout LakeShore Ranch; a 481-acre gated master-planned community off U.S.41 in Land o' Lakes. 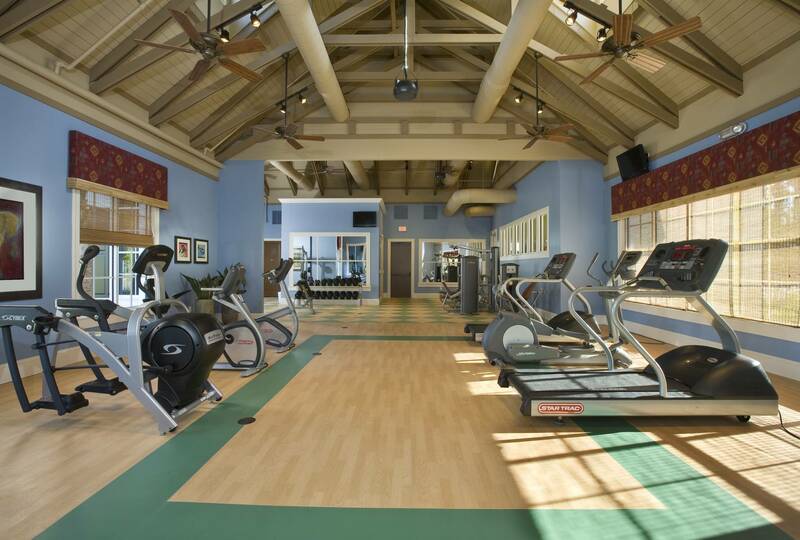 Glorious resort-style amenities include a magnificent 12,000 square foot clubhouse with gathering spaces, fitness center, catering kitchen while outside enjoy resort-style aquatics with 3 pools, sports courts, playgrounds, and fishing. Other amenities include amphitheater and dog park; with a full-time Social Director, numerous activities are planned for families, adults, and children. Top-rated schools, nearby-shopping and activities and world-class amenities make LakeShore Ranch the perfect place to call home!